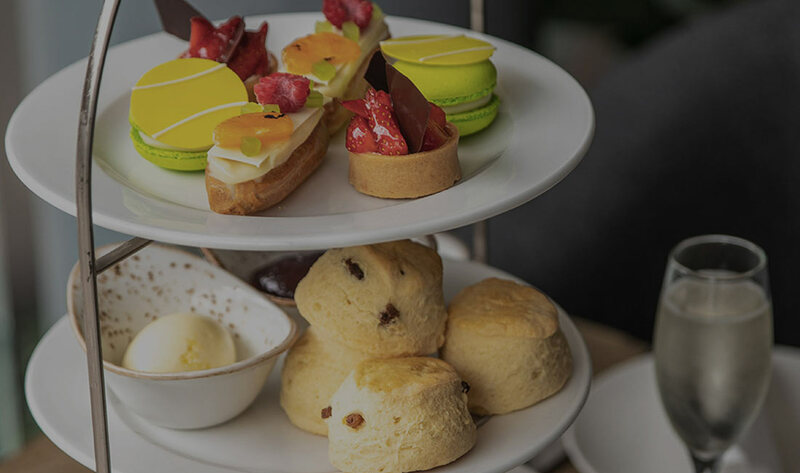 What could be more quintessentially English than afternoon tea during Wimbledon fortnight? Take in the tennis, then take a table at The Chilworth for an exquisite Wimbledon-themed affair accompanied by a glass or two of chilled champagne. It's the ultimate sweet treat for two on a London summer's afternoon. To reserve a table, the booking must be pre-booked at least 72 hours before your arrival by contacting our dining team at guestrelations@thechilworth.co.uk .